SECLUDED HIGHLAND RANCH ESTATES! DESIGNERS OWN HOME... ENLARGED + CUSTOMIZED WITH THE FINEST DETAILS. ENTERTAIN IN THE FORMAL LIVING + DINING ROOMS AND RELAX IN THE HUGE FAMILY ROOM. NEWER GOURMET KITCHEN BOASTS GAS COOKING POOL, SPA, SUMMER KITCHEN AND SAUNA. MASTER SUITE HAS NEWER BATH PLUS SEPARATE OFFICE, EXERCISE ROOM OR NURSERY. WALK TO ALL A-RATED SCHOOLS, PARK, HOUSES OF WORSHIP. 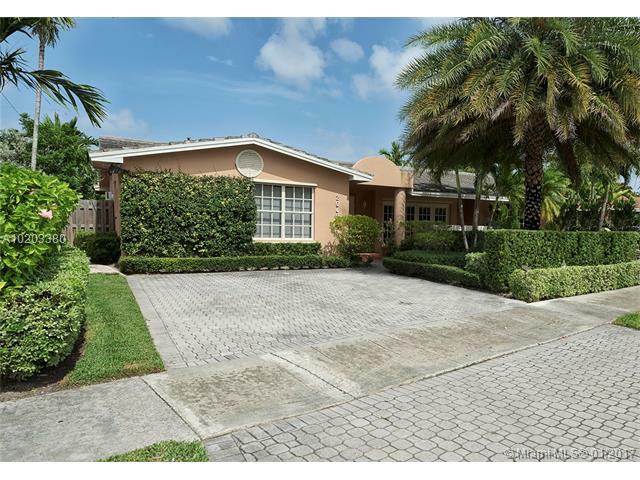 Beautiful and well located home in the newest community of Vintage in Doral. Spacious kitchen, with quartz counter tops, stainless steel appliances. Nice back yard. Secure community. Just steps away from fitness center and swimming pool, whirlpool, sauna, pull table and lounge. Access to biking trail. A+ Schools. Very close to shopping centers, supermarkets and major highways. We can make easy appointments to see this spectacular opportunity! 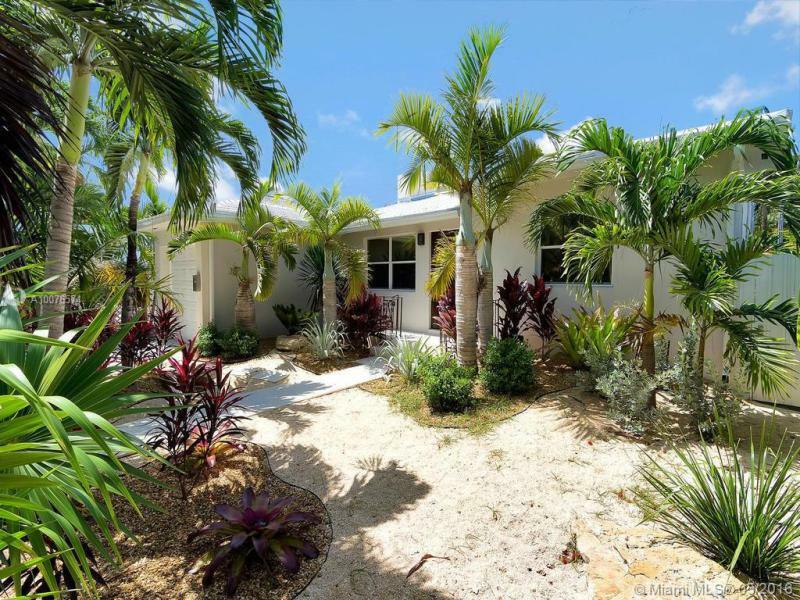 Sought after home in Pinecrest, remodeled in 2009. Feature 3 bedroom 3 full bath and an office, 2 car garage, screened covered pool & patio, impact window throughout, inside laundry room, alarm, outdoor built-in stainless steel barbecue grill and sink, barrel tiles roof replaced in 2009. Kitchen offers white wood cabinets and granite counter tops. Charming two story home on quiet street in desirable Coral Gables Granada. This townhouse style home is the best price per sq/ft in the neighborhood. The home features 3 bdm/ 2.5 ba with formal living, updated kitchen featuring granite countertops and ss appliances. All bedrooms are on the 2nd level for complete privacy. This home has a private covered garage. 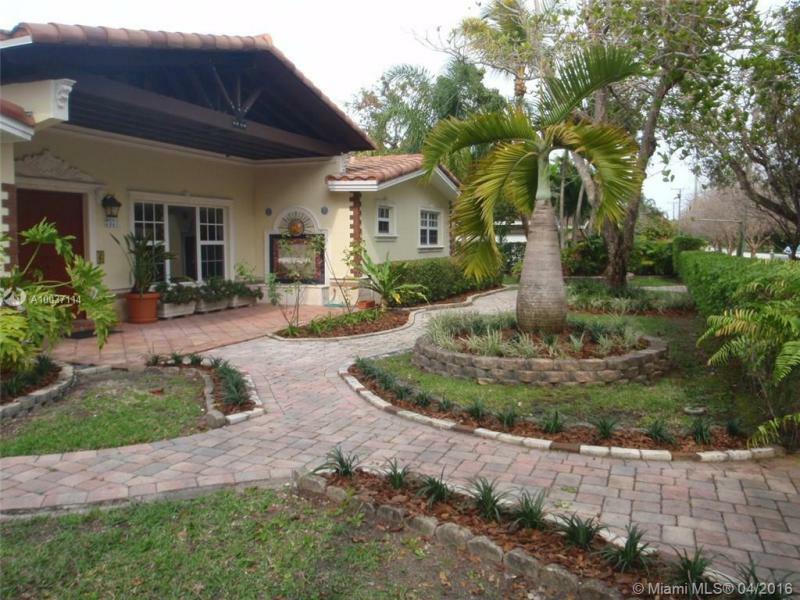 Perfect for someone who wants a home in the Gables without a large yard for less maintenance. Outdoor deck idea for barbecue. Rented $3500/mo. BEST LOCATION IN LAS RAMBLAS. BEAUTIFUL 2 STORY HOUSE, 4 BEDROOMS 3.5 BATHROOMS, 2 CAR GARAGE & DRIVEWAY FOR 4 CARS. GREAT PAVED PATIO FOR ENTERTAINING WITH POOL, JACUZZI AND LAKE VIEW. TILE DOWNSTAIRS, DARK WOOD UPSTAIRS. NICE KITCHEN WITH GRANITE COUNTE RTOPS AND STAINLESS STEEL APPLIANCES. ELEGANT HIGHHATS ALL OVER THE HOUSE. HUGE MASTER BEDROOM WITH BALCONY OVERLOOKING THE POOL, BIG MASTER BATHROOOM WITH DOUBLE SINK. GATED COMMUNITY, CLUBHOUSE WITH POOL, FITNESS CENTER, TENNIS COURT AND MORE. BEAUTIFUL 4 BEDS / 5 BAD, 3500 ST, GRAND BAY ESTATES IN THE DESIRABLE AREA OF DORAL BEST PRICE IN THE AREA, WATER VIEW, GRAND BAY WILL HAVE CLUB HOUSE AND RECREATIONAL AREAS, INCLUDING A WATER PARK . STATE OF ART KITCHEN, BATHROOMS AND FINISHES IN GENERAL, SPACIOUS FAMILY, LIVING AND DINNING ROOMS. SITTING AREA IN MASTER BEDROOM, GREAT SCHOOLS, RESTAURANTS AND SHOPPING INCLUDED NEW SUPERMARKETS .BEST DEAL IN DORAL.